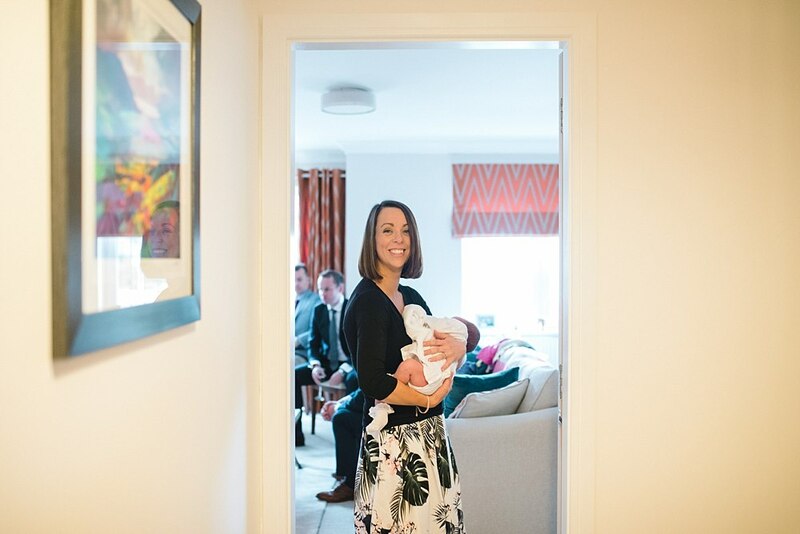 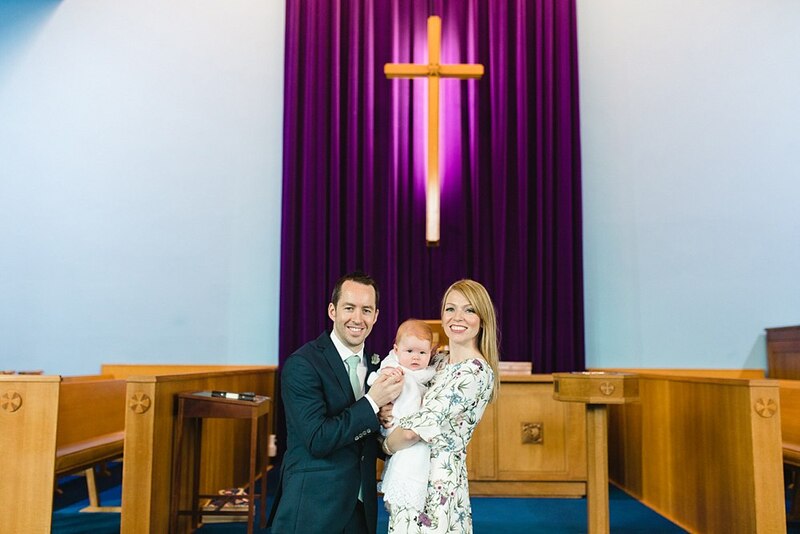 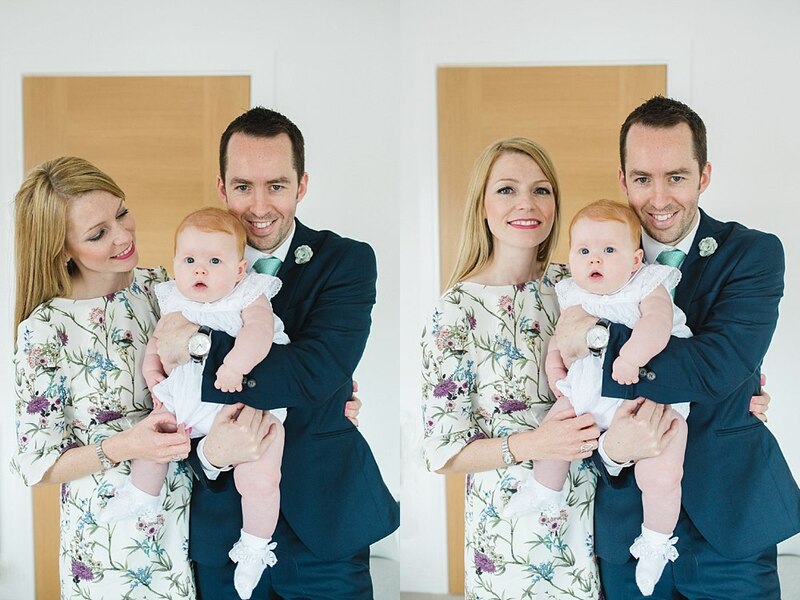 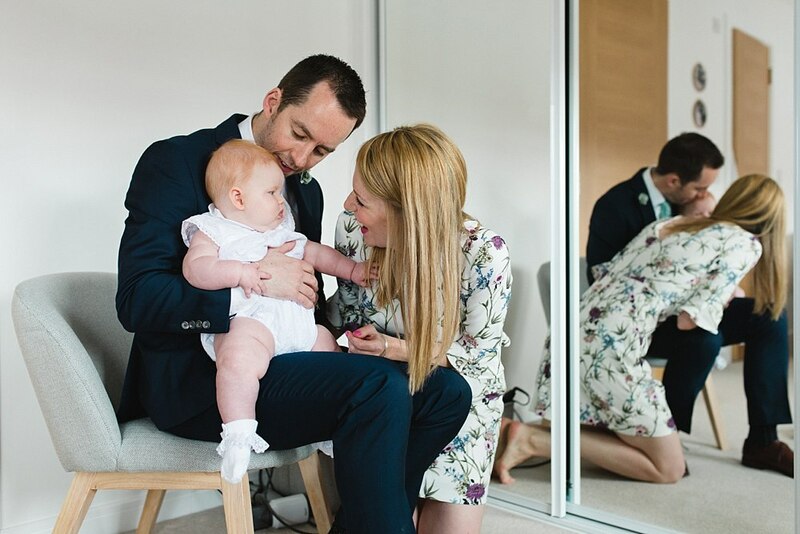 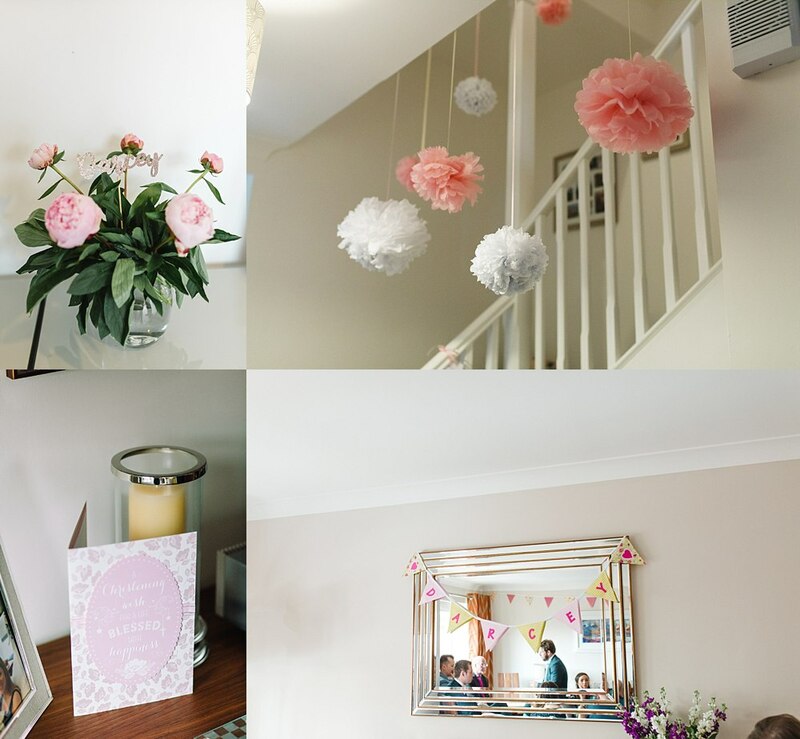 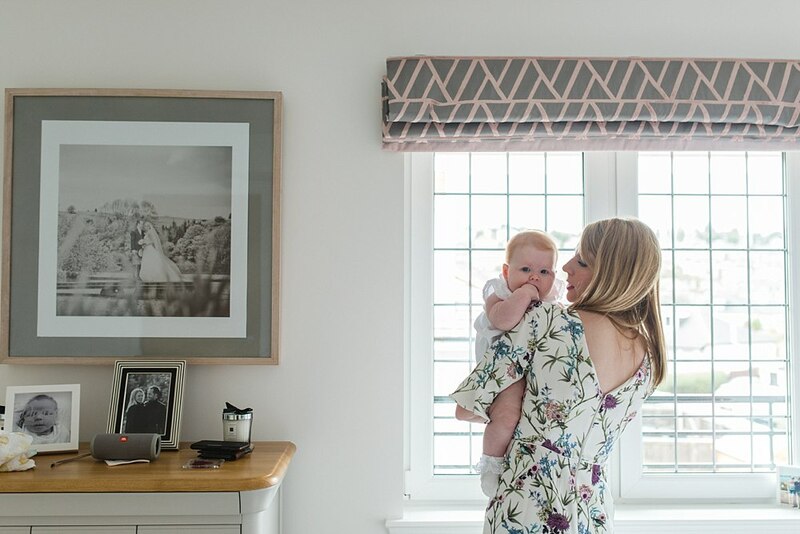 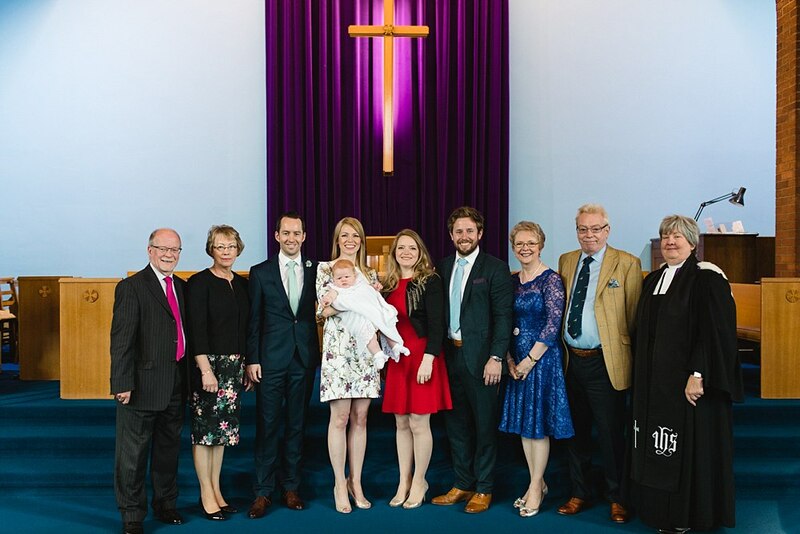 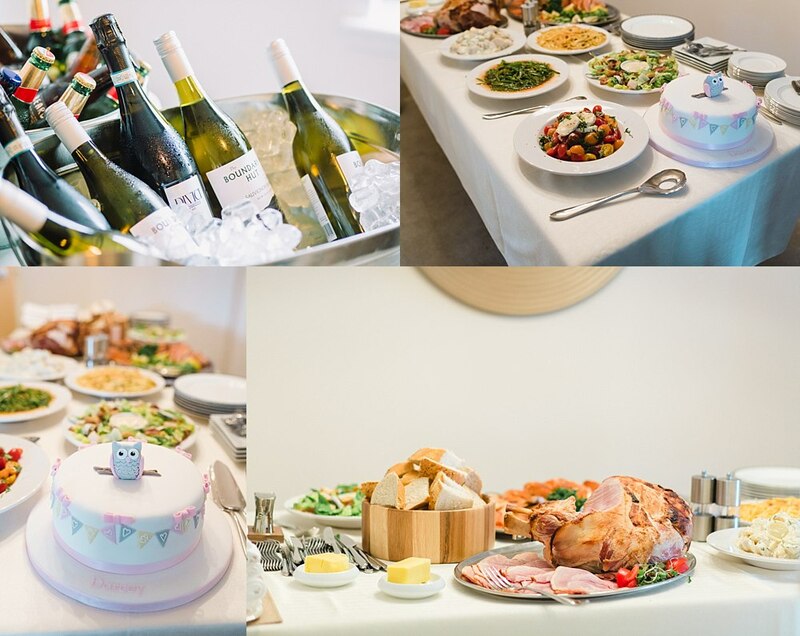 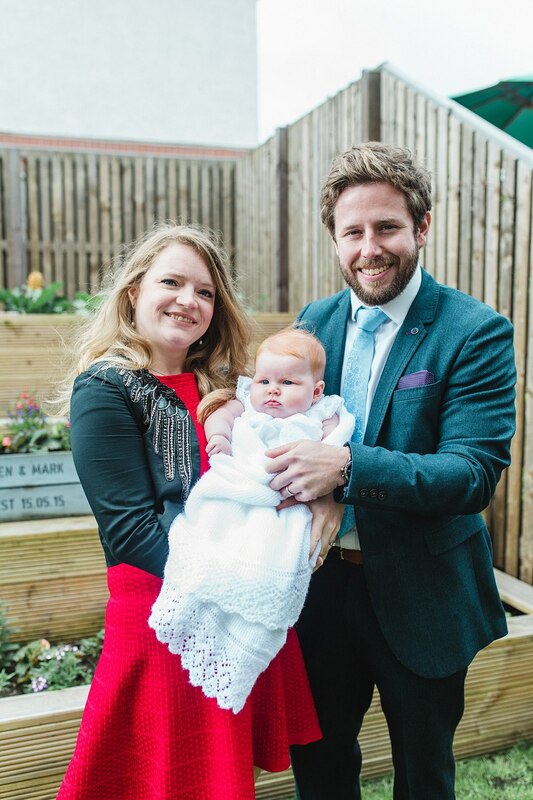 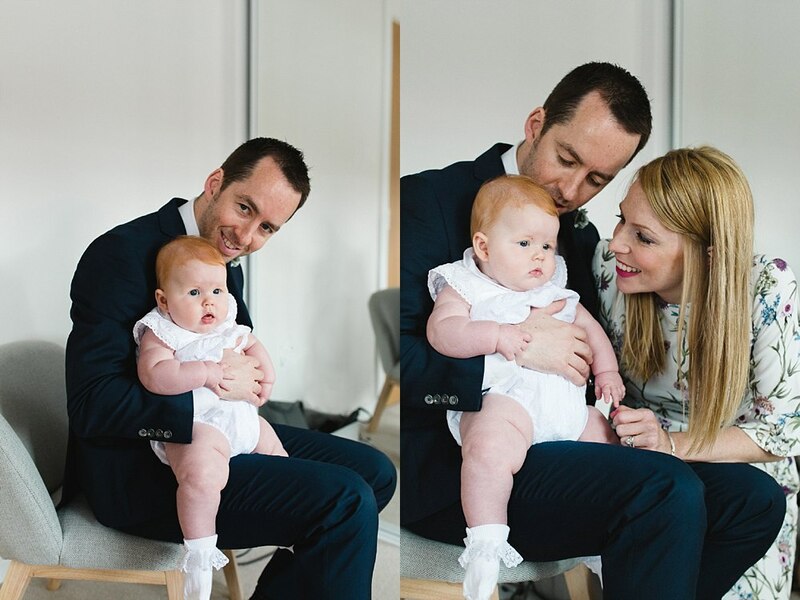 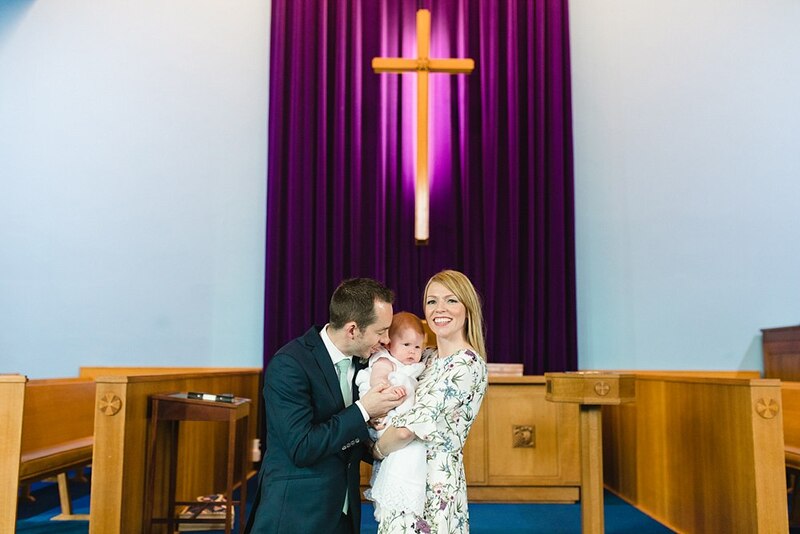 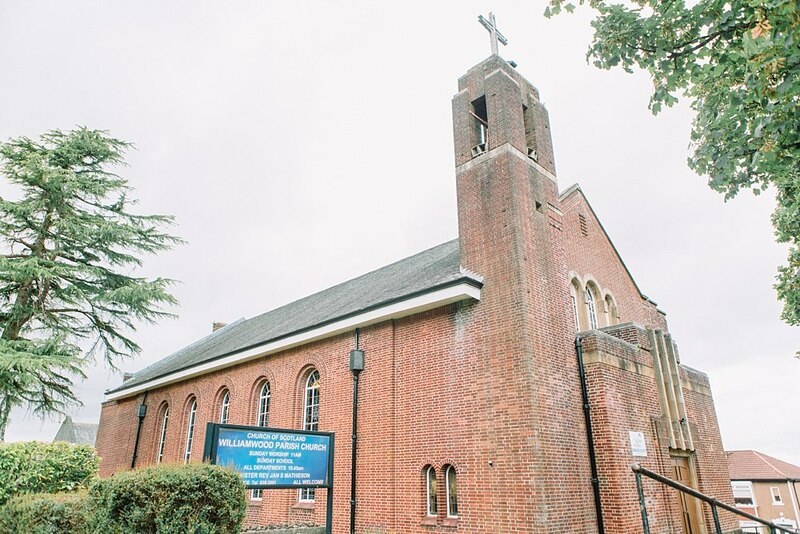 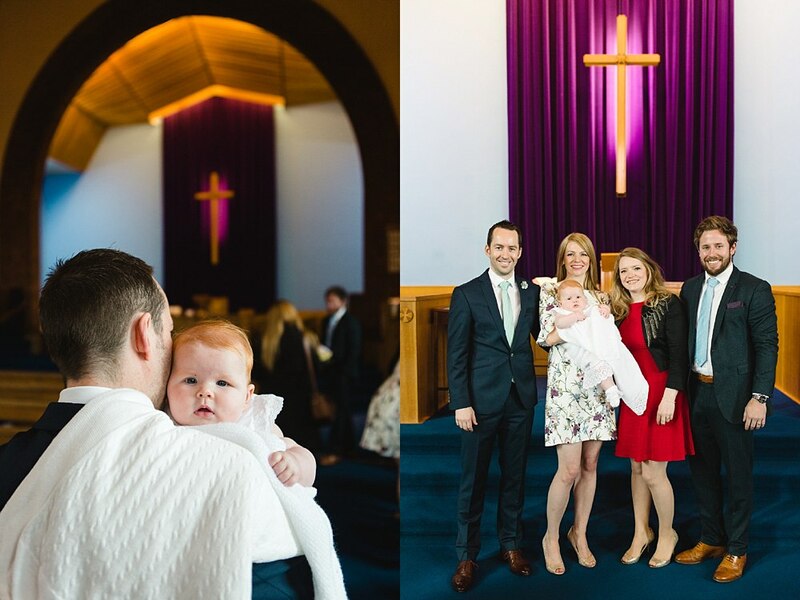 Today on the blog is a celebration after Darcey’s beautiful christening in Clarkston at Williamwood Parish Church. 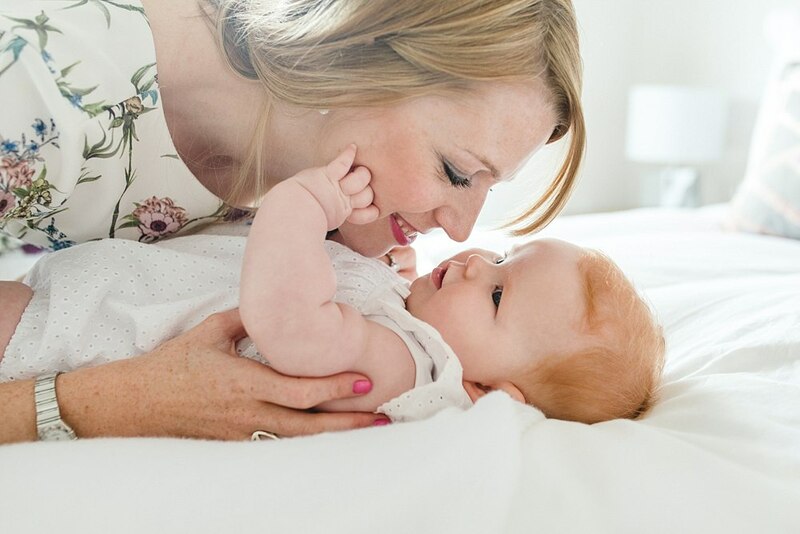 We don’t get to do many of these little shoots but when we do it’s an absolute pleasure. 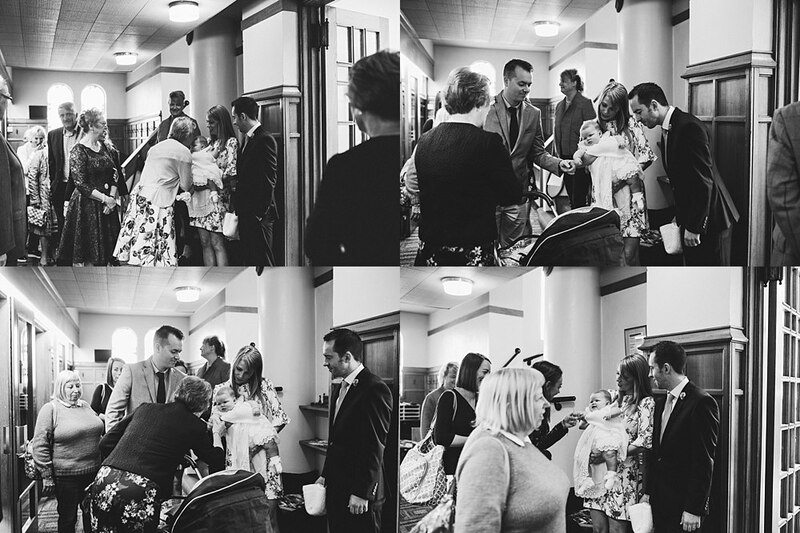 To photograph these memories for the family means the world to us and I am so happy to share these with you all. 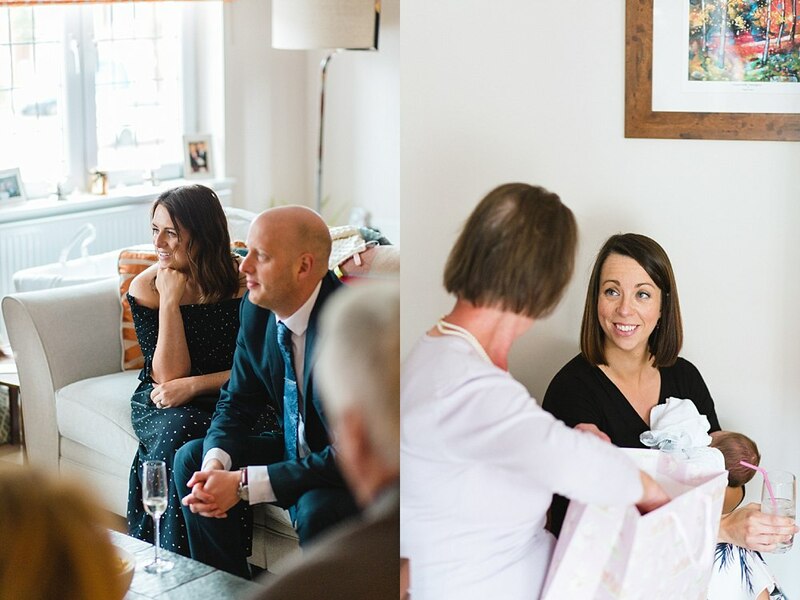 If you have any events you wished to have photographed do not hesitate to give us a call. 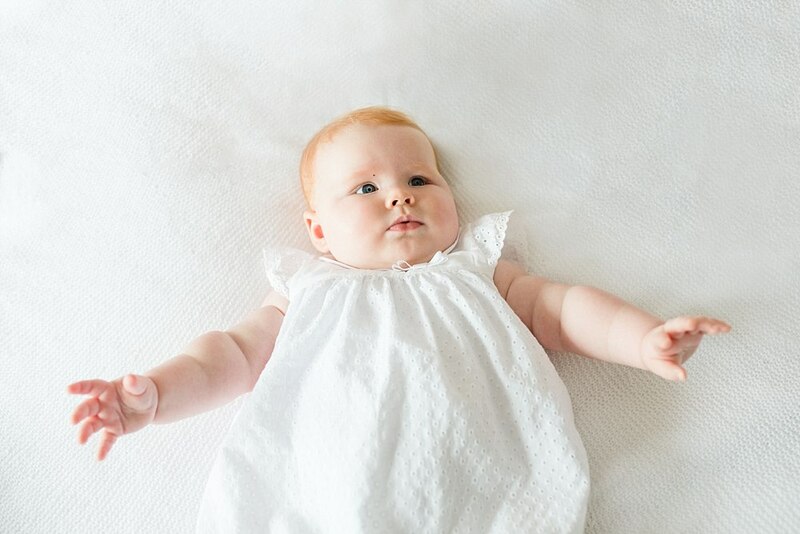 Also, you may ask yourself why pay a photographer to do these kind of shoots? 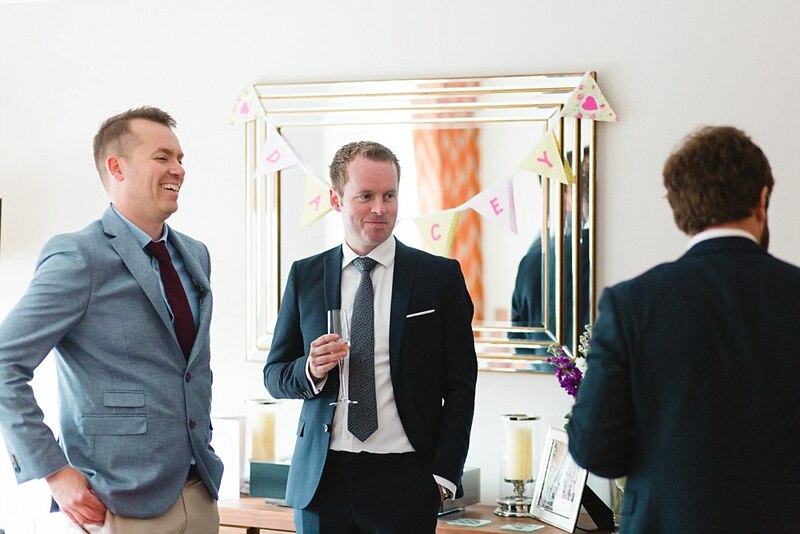 Well, good photos really are priceless. 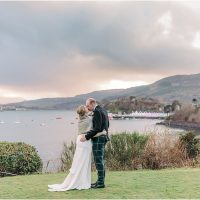 We are there to take a step back and capture moments otherwise unseen and we are experienced in knowing light and where to take those formal photos. 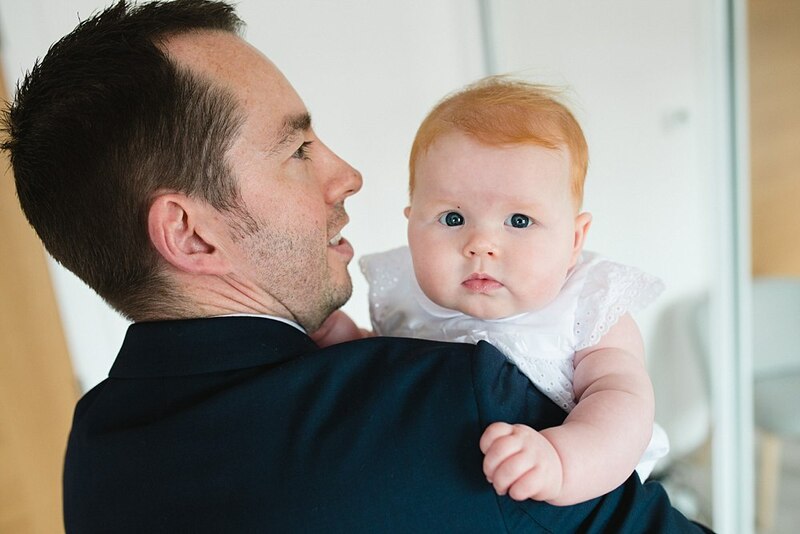 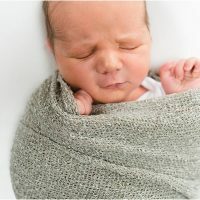 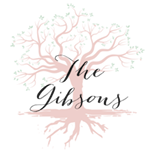 We also take care in the process afterwards, editing them in a timeless manner to deliver photos that will be kept and shown for the little ones as they get older. 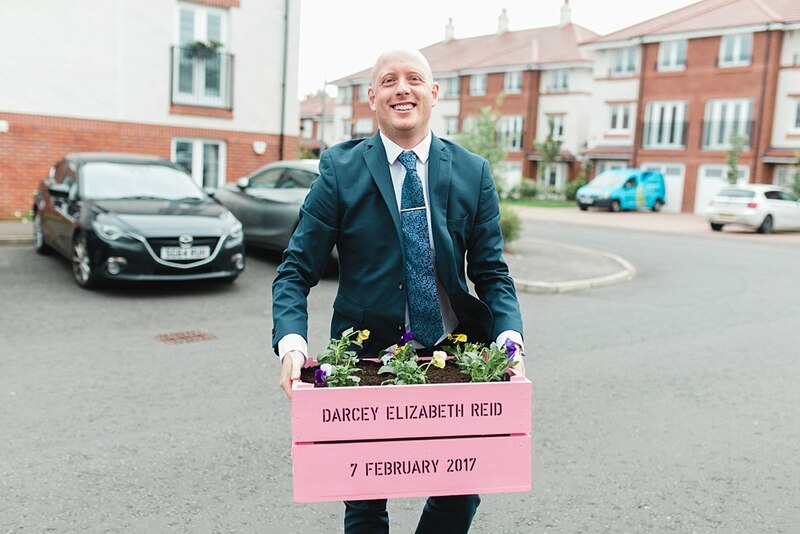 Darcey will always have these photos to see just how special of a wee girl she is to her parents, family and family friends! 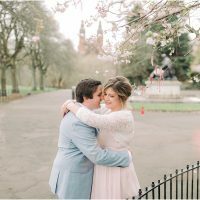 Here are other sessions we cover!